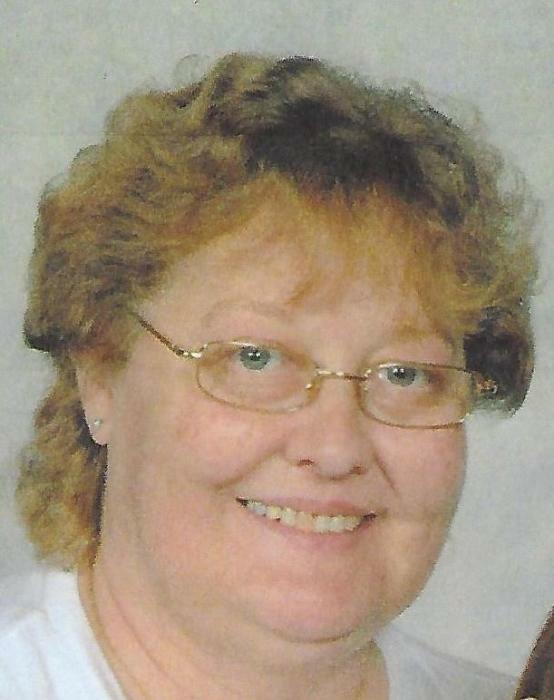 Josie M. Duncan, age 59, of Saint Paris, OH passed away at 3:28 a.m. on Saturday, March 16, 2019 in Springfield Regional Medical Center. Born on February 2, 1960 in Troy, OH, Josie was a daughter of the late Leo E. and May Louise (Anderson) Duncan. She is survived by a daughter, Tracy Carter, five grandchildren, and two sisters: Linda (Garry) Heinlein and Lisa Duncan. In addition to her parents she was preceded in death by a brother, Dale Duncan. Burial will be held at the convenience of the family in Fletcher Cemetery, Fletcher, OH.